Your #1 Source for the Best Batman Podcasts on the Net! 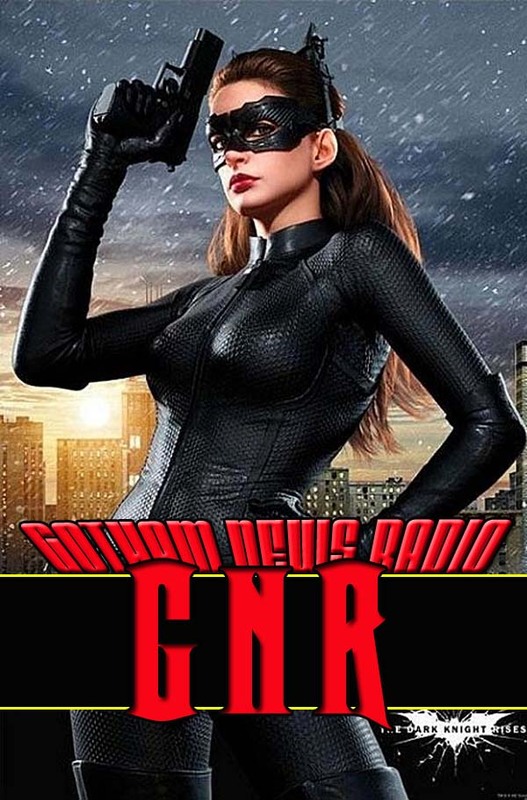 You are currently browsing the category archive for the ‘Gotham News Radio’ category. Join us as we review the latest movie based on the Batman Franchise. Warning: We did experiance some audio issues with Shawn and Terran. We discuss the story, the characters and things you might have missed. We also give our take on Nolan’s Batman trilogy. To listen to this episode click here to download directly. Visit the Download Promos page to put this image on each of your podcasts to show your a member of BPC! Subscribe to the BPC Feed to keep up-to-date on all the best Batman podcats!